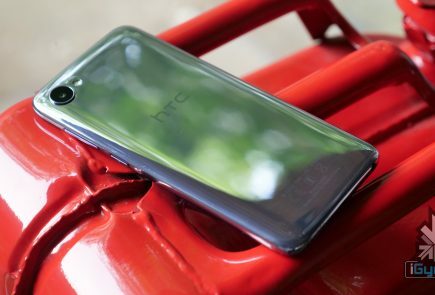 HTC has launched the HTC U11+ at a price of £699 (Rs 59800 approx.) in the UK. 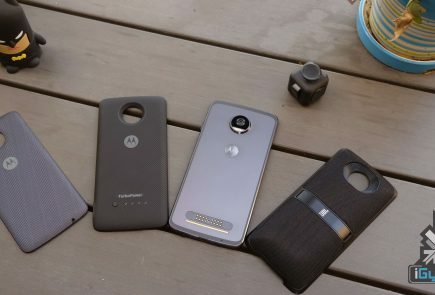 There is no official word on the phone’s availability in India as of now. 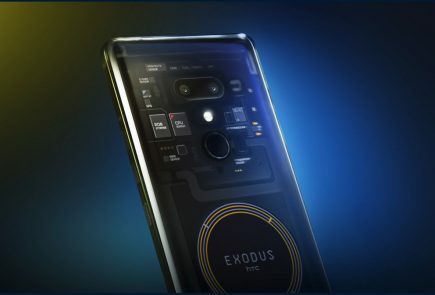 There were multiple leaks leading up to the launch of the phone and most of them have turned out to be accurate. 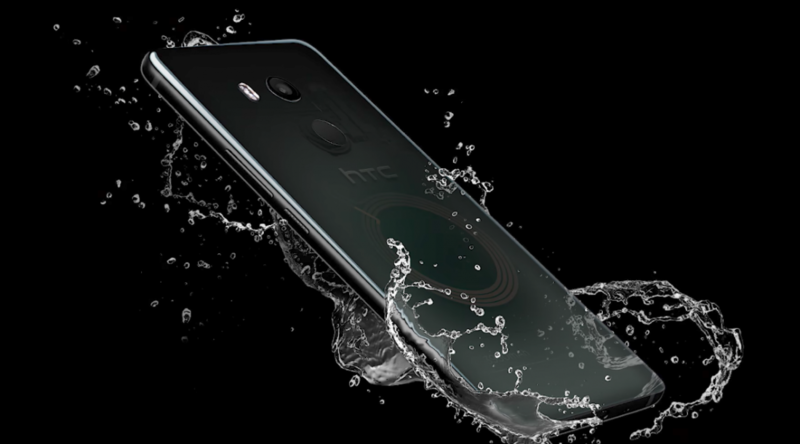 HTC U11+ will succeed the HTC U11 which was launched back in March 2017. 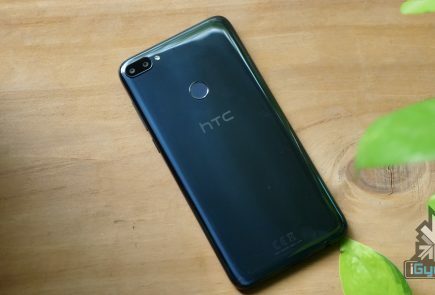 Along with the HTC U11+, the HTC U11 Life was also launched, which is a mid-range device with design aesthetics similar to the HTC U11. 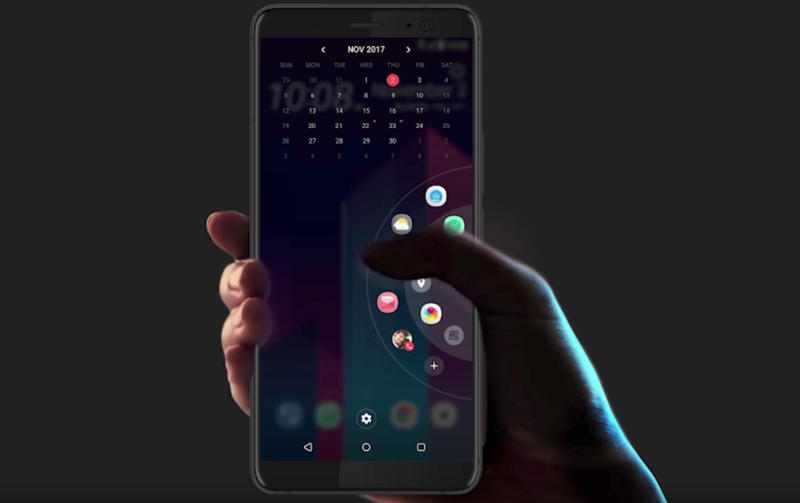 HTC seems to have finally caught up with 2017 flagships by offering a phone with an 18:9 aspect ratio. 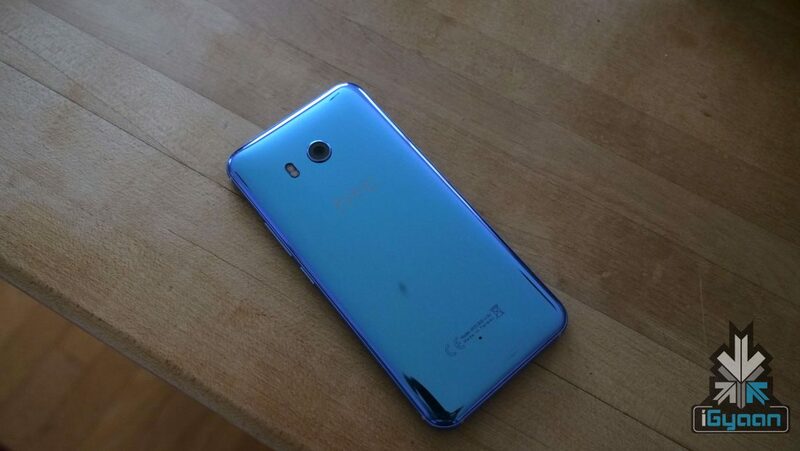 The HTC U11+ has a new 6-inch IPS LCD display with a 2880 x 1440 px resolution and Corning Gorilla Glass 5 on top of the display and at the back. The tall display means the bezels on the HTC U11+ are thinner than the ones found on the HTC U11. The HTC U11+ has a 12.2MP rear-mounted camera with an f/1.7 aperture with optical image stabilisation and electronic image stabilisation. The camera can record 4K videos at 30fps and slo-mo 1080P videos at 120fps. 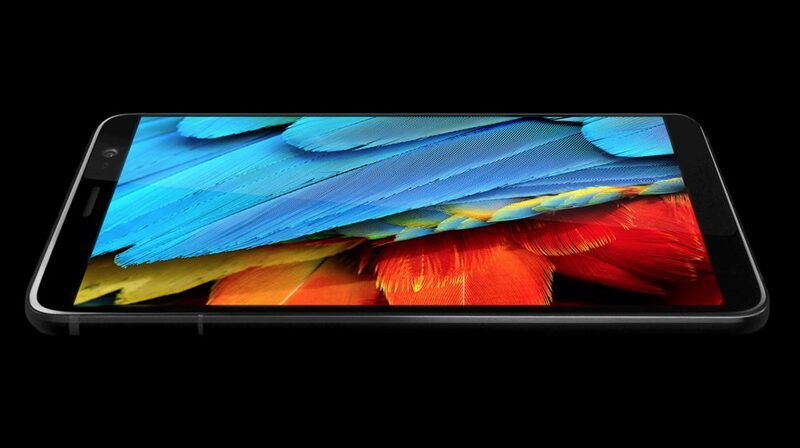 On the front of the phone is an 8MP camera with an f/2.0 aperture and fixed focus. The front-facing camera can record 1080P videos at 30fps.via microSD card. The HTC U11+ runs Android 8.0 Oreo with HTC’s Sense UI on top. The Edge Sense feature from the HTC U11 retains its place albeit new features and customisability. With AI’s gaining more prominence, HTC has provided both Google Assistant and Amazon Alexa to give people the flexibility and choose which AI assistant they prefer. You can assign a light squeeze to access Google Assistant, and a hard squeeze to access the Amazon Alexa and vice versa. The squeeze feature is now a remappable button and can perform specific tasks depending on which app you’re in. If you have the YouTube app, you can remap the squeeze to take you to the subscriptions window or if you are in Google Maps, you squeeze to zoom in or zoom out. HTC has also added a new radial menu which can be accessed with a squeeze. It is a round shaped menu which customises on the basis of your usage. 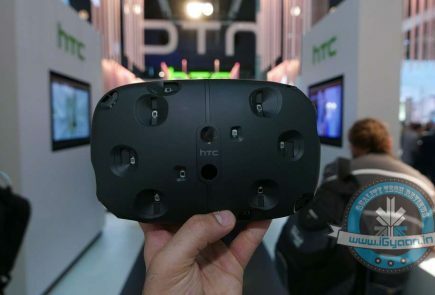 HTC cleared the air of scepticism surrounding its smartphone business after the co operative agreement with Google, which saw its smartphone division’s personnel moving to work with Google. 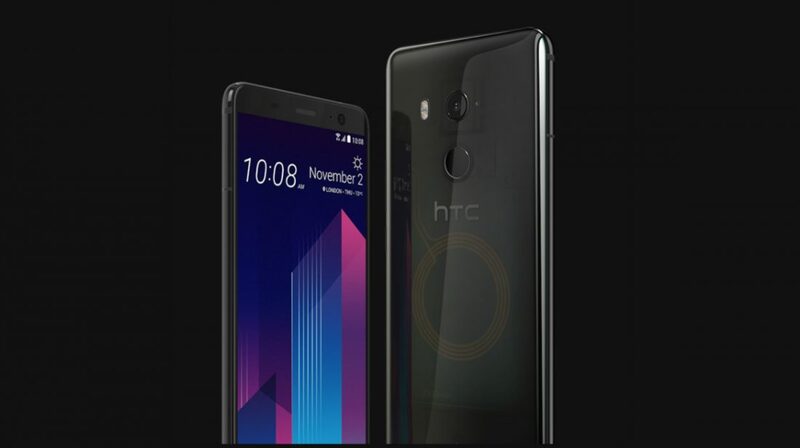 HTC announced in the press release after the agreement that it will continue making smartphones and with the launch of two new smartphones, it appears that HTC still has the desire to compete for smartphone supremacy with the likes of Samsung, LG and Apple. How the phones perform in the market is yet to be seen but, on paper at least, the HTC U11+ has all the specifications of a successful 2017 flagship phone.